The weather will begin heating up soon and now is the time many women decide to out try a new hairstyle. Spring is the best time to try new pixie cuts, asymmetrical bobs and lighter hair colors. Whether it’s a short hairstyle, big curly hair or up do’s, many of these hairstyles can be considered classy, sophisticated, edgy, or all together fun. 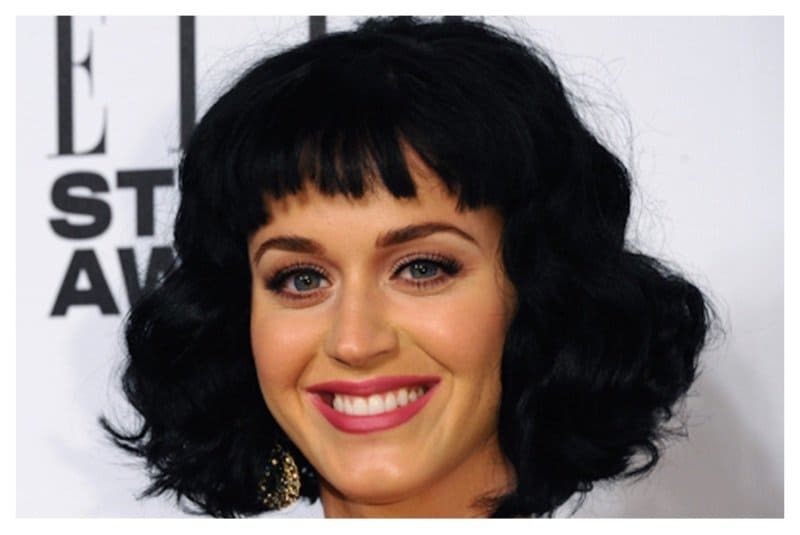 From the likes of Rihanna, Katy Perry, Beyoncé and Rita Ora, many celebrities are able to go from longer locks to short hair with confidence. Check out this list of celebrity hairstyles you should be inspired by as we transition into warmer weather. 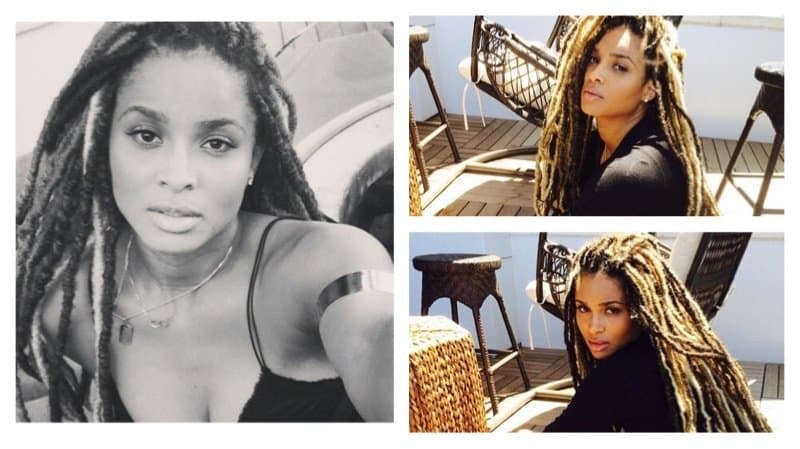 Ciara’s faux dreadlocks are a super easy low maintenance hairstyle. They are a great protective hairstyle for when you want to give your natural hair a break from heat and stress. 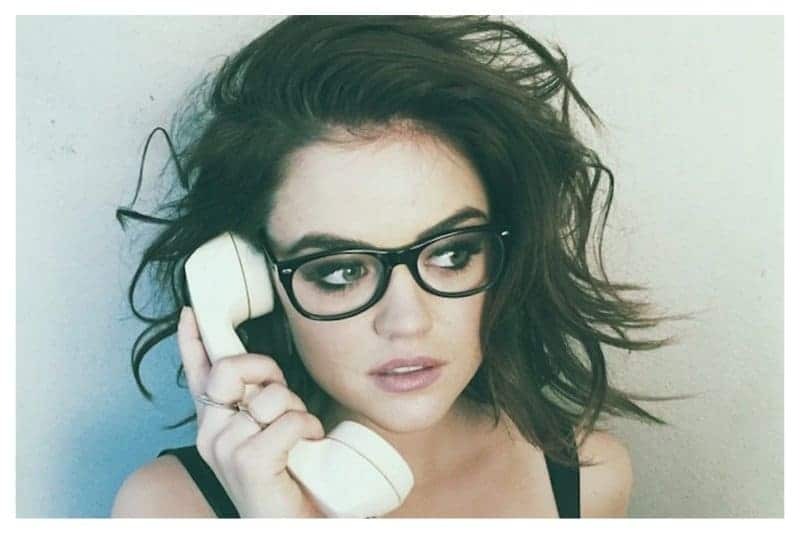 Lucy Hale’s new wavy bob is great for the hot weather. You can wear it straight or put messy waves in it to achieve a different look. 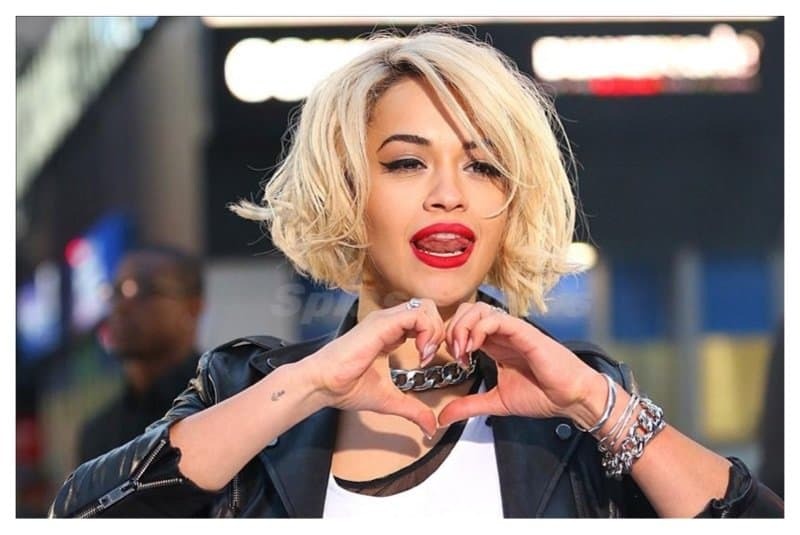 This platinum blonde bob from Rita Ora will surely turn heads. Just make sure you condition your hair so that it won’t break off due to the bleach. Beyoncé’s messy bun is great for a day at the beach or lounging around the house. You can wear it while running your day-to-day errands or for a night out on the town. 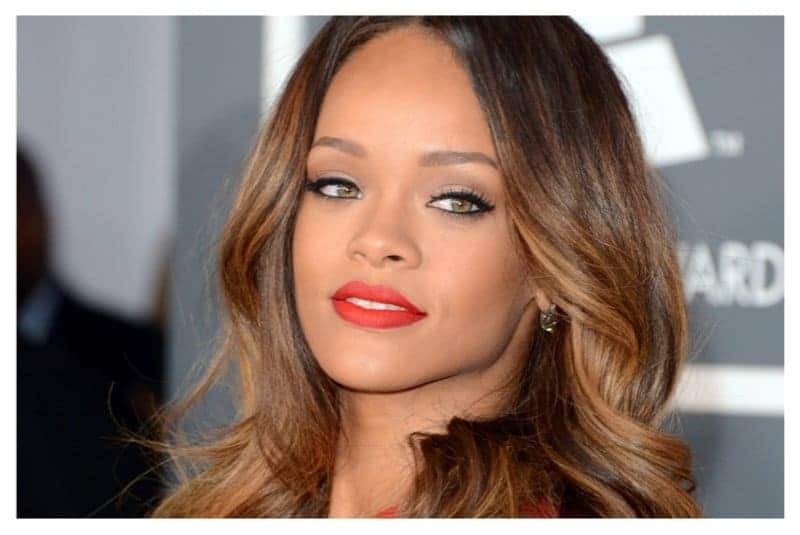 Rihanna is notorious for switching up her hairstyles. These ombre loose curls will look great for any occasion. This short classy black do is reminiscent of the early 1920’s. If you’re into the classic jazz or renaissance look, this is the hairstyle for you. 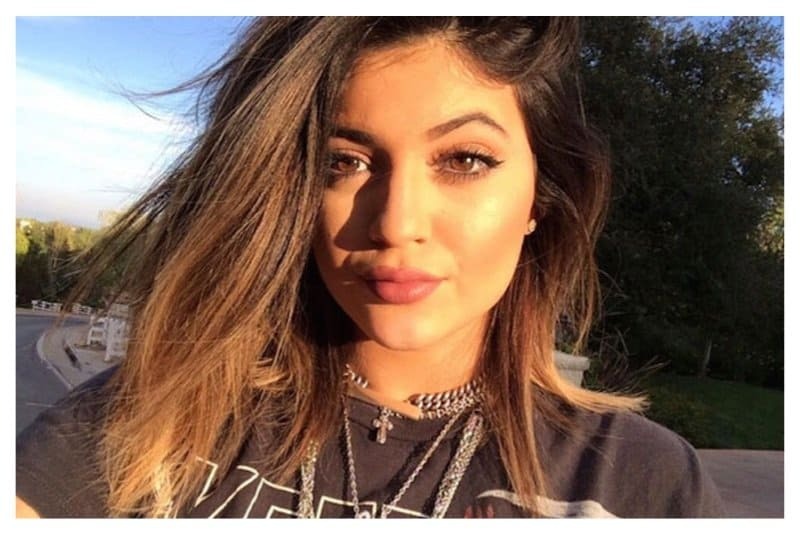 Following in her famous sisters’ footsteps, Kylie Jenner is on the road to be a young trendsetter. This easy, breezy hairdo is good for those that want to keep the hair maintenance low. Vanessa Hudgens’ pixie cut is great for the women that don’t want to deal with a lot of hair. It is perfect for just waking up and getting your day going. 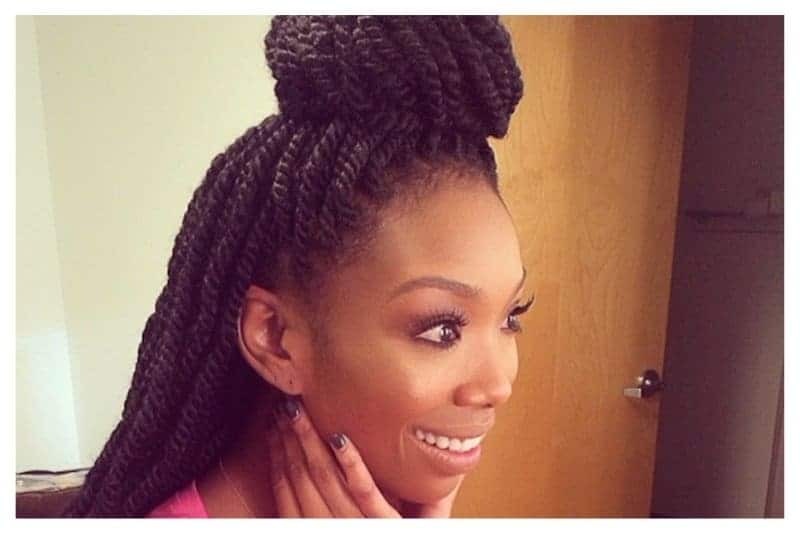 Brandy’s Marley braids are another protective hairstyle. You can wear them down or dress them up in a cute up do. 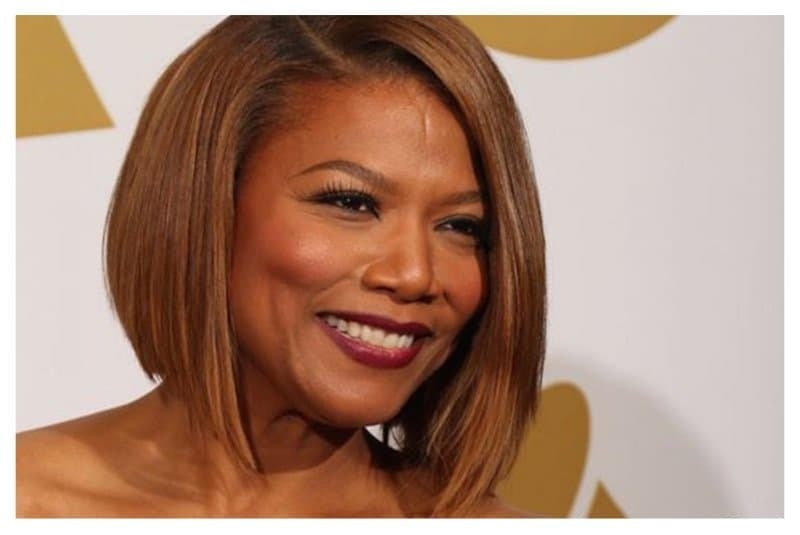 Queen Latifah’s golden brown asymmetrical bob is perfect for the women looking for a way to jazz up her current hairstyle. This is the perfect hair for riding with the top down on your car. Emma Stone’s bangs paired with a wavy bob is short and cute for the woman wanting something over her face and a short cut in the back. Wear this look with a long maxi summer dress, or while you’re kicking it at the beach. 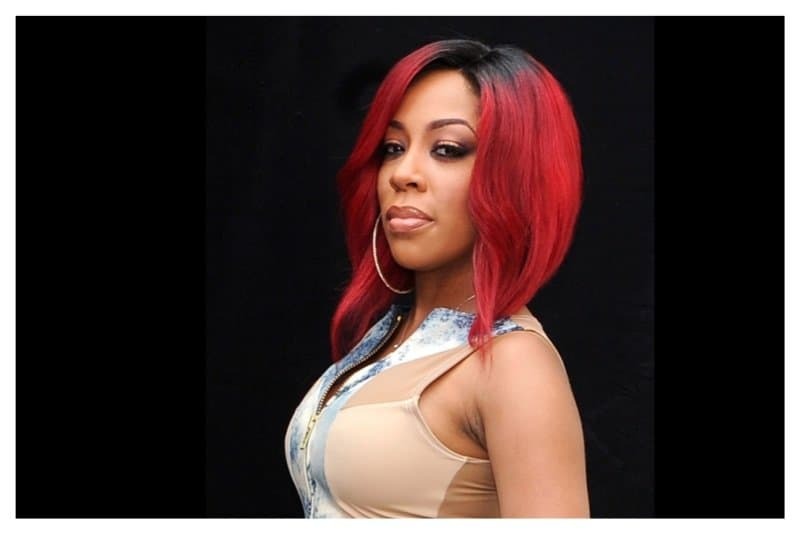 If you’re looking for a new hair color, try this K. Michelle fire red hairstyle. Red hair will go great with pastel spring colors. They say the bigger the hair the better. 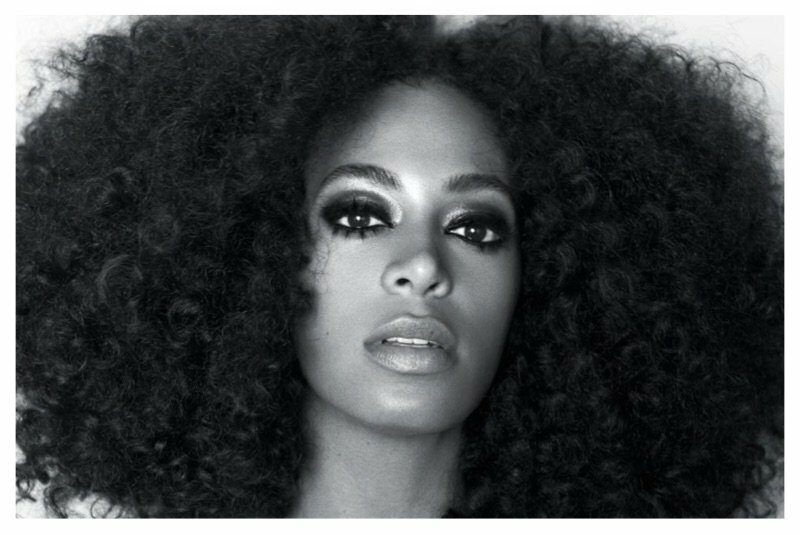 The big Afro curls singer Solange Knowles is wearing is perfect for the days when there’s a cool Spring/Summer breeze. ‘Once Upon A Time’ actress, Ginnifer Goodwin always rocks a short look. This pixie cut hair is shaved at the back for those that want to look like a rock star. 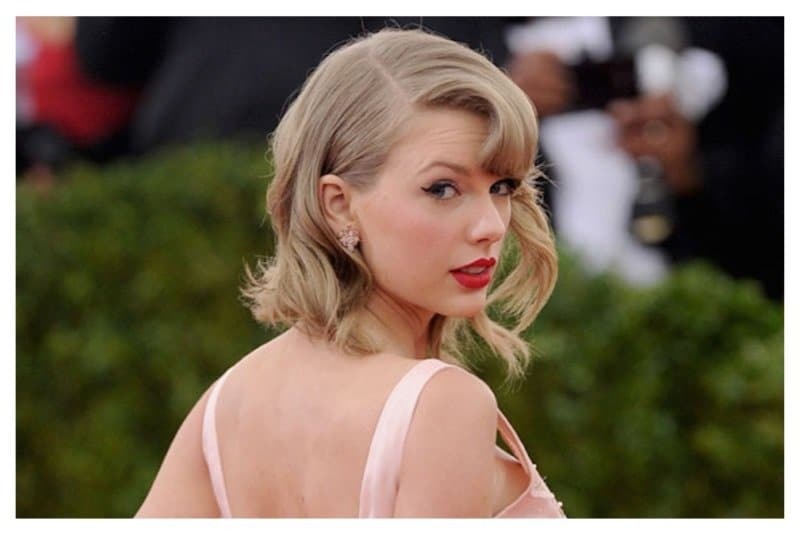 Taylor Swift ditched her long golden locks for an easier hairstyle. It is paired with a side bang and a curled bob. 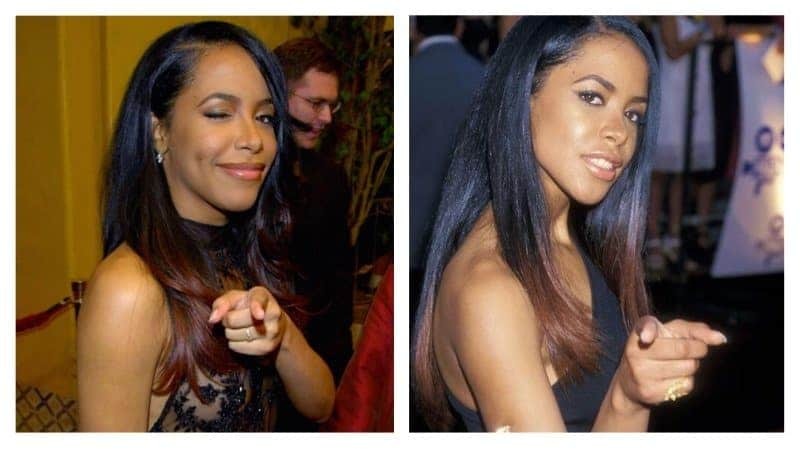 There’s no doubt Aaliyah was a trendsetter for young girls that grew up in the 90’s. This ombre look is edgy yet classy at the same time. Zendaya has a very simple hairstyle. A straight back, long lock is perfect for weddings, dinners, or cocktail balls. Pair this hairstyle with some chandelier or big hoop earrings and you’re good to go! 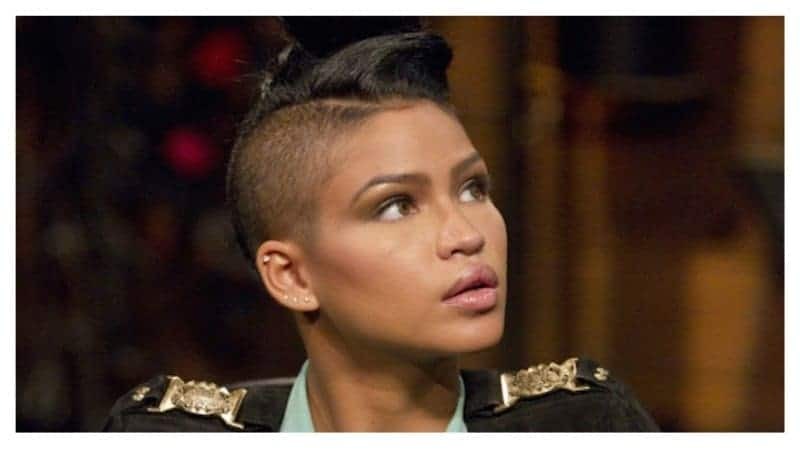 Cassie’s half shaven head is great if you want something new and exciting. Most women aren’t able to pull this kind of style off, but if you are confident that you can do so, go ahead and try it. If you’re tired of doing your hair and want to get rid of it, it is best to go the Amber Rose route. Think of all the money you could save by having a buzz cut. 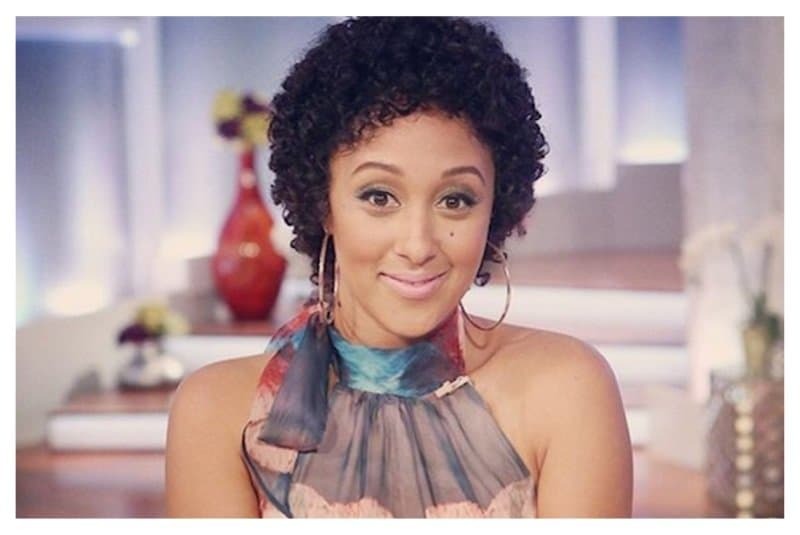 Tamera Mowry-Housely decided to chop off her long locks and go natural. The transition from chemically processed hair to natural isn’t easy, but Tamera’s natural curls can make anyone want to embrace theirs.